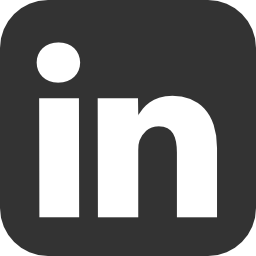 In response to the article, “LinkedIn Good But Not Great for Recruiting,” by B2C author Ian Tomlin, I have to say that I think LinkedIn most certainly can be GREAT for recruiting! With more than 200 million professionals utilizing LinkedIn, employers have a centralized place to find a significant amount of qualified candidates (both active and passive). LinkedIn allows employers and recruiters a venue to start conversations about opportunities. Some of the best hires I have made were people given to me by passive candidates I had spoken with, and although they were not interested, they “knew someone” who might be. LinkedIn makes it easy to have these initial conversations.